We are looking for a Senior-Python Developer-to join our team for a long-term contract opportunity. You will help us build a Python-based, containerized, micro services simulation platform. You will code on one of four main areas of the app: the simulation engine, the data service, the intelligence modules, or the deployment/interoperability. You should have at least 4 years of engineering experience with at least 2 years in Python back-end development. 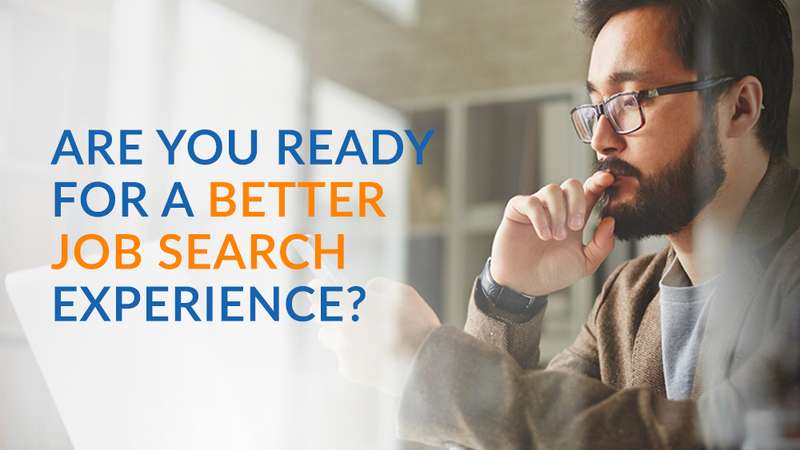 You should have experience with Git, Docker and Kubernetes experience in packaging and deploying apps. You should also have exposure to architectural patterns of a medium to large applications. The ideal candidate will also have experience in game development, real-time systems and containerization. If this sounds like you, please apply today to begin a conversation. 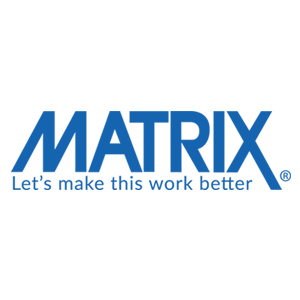 Thanks for applying for the position of Sr. Python Developer with MATRIX Resources, Inc. through Dice.